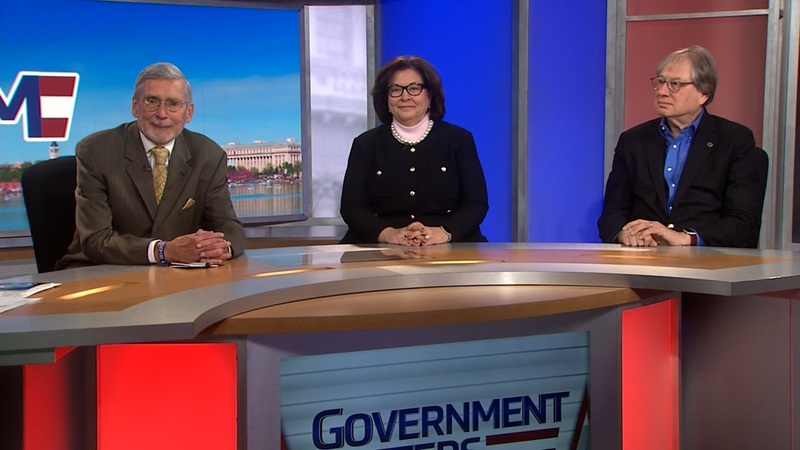 Government Matters talks with former Department of Labor CFO Jim Taylor and Former Office of Personnel Management CFO Clarence Crawford about what full appropriations means for the agencies that received it. With FY19 officially in full swing, two-thirds of federal funds have been appropriated, giving many agencies their first on-time money in quite some time, including the Department of Defense and the Department of Labor. Some of these agencies haven’t been fully appropriated in years, so how will a return to “regular order” impact them. 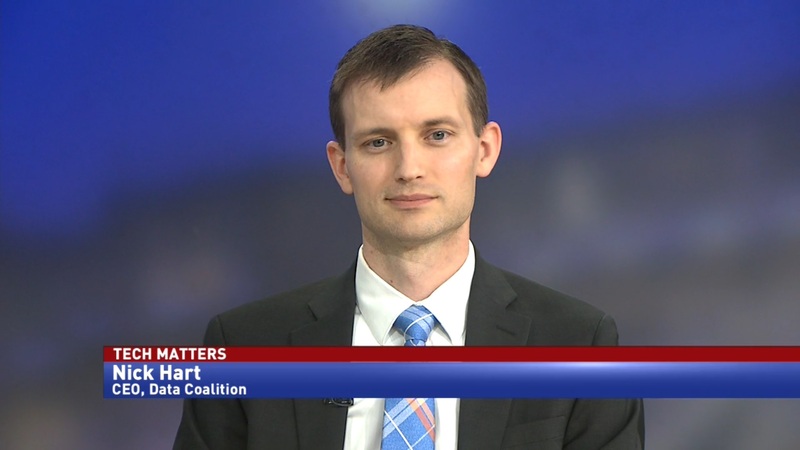 Jim Taylor, managing director at Grant Thornton and former CFO at the Department of Labor, says that continuing resolutions have had a big impact on the workforce. 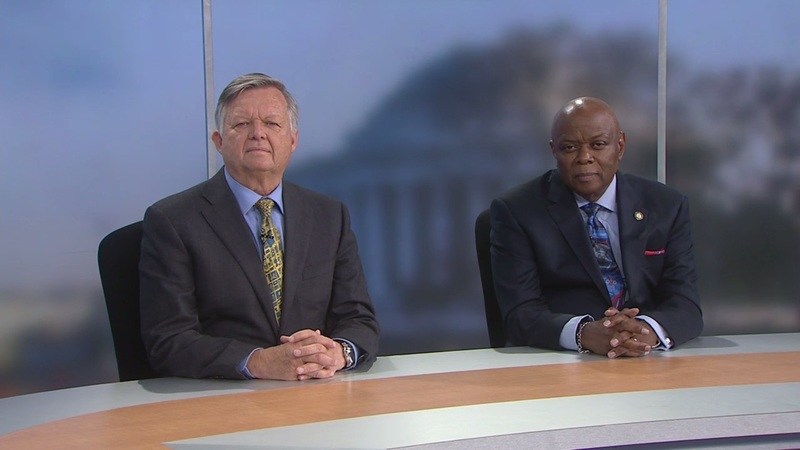 Clarence Crawford, Maryland principal director at WMATA and former CFO at the Office of Personnel Management, says that this is a fleeting opportunity for the government financial community. “It may not be repeated. 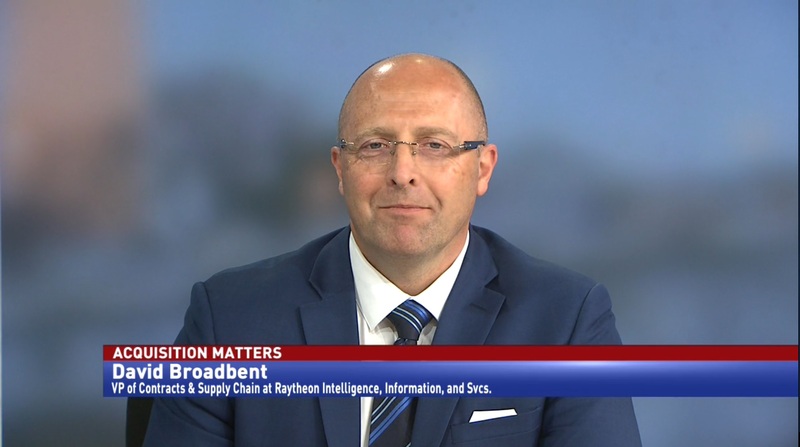 This is an opportunity to get hiring underway, to get some of the larger procurements underway, to get some of their significant transformations underway, because it may not last,” Crawford told Government Matters.